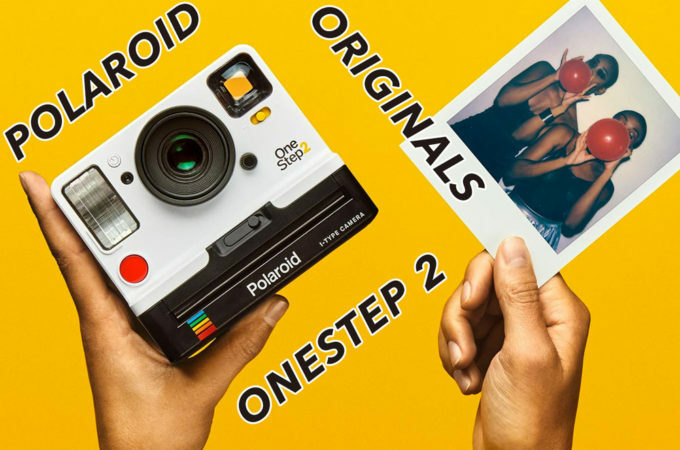 The original Polaroid OneStep was launched 40 years ago and made a decisive contribution in the popularity of instant film. 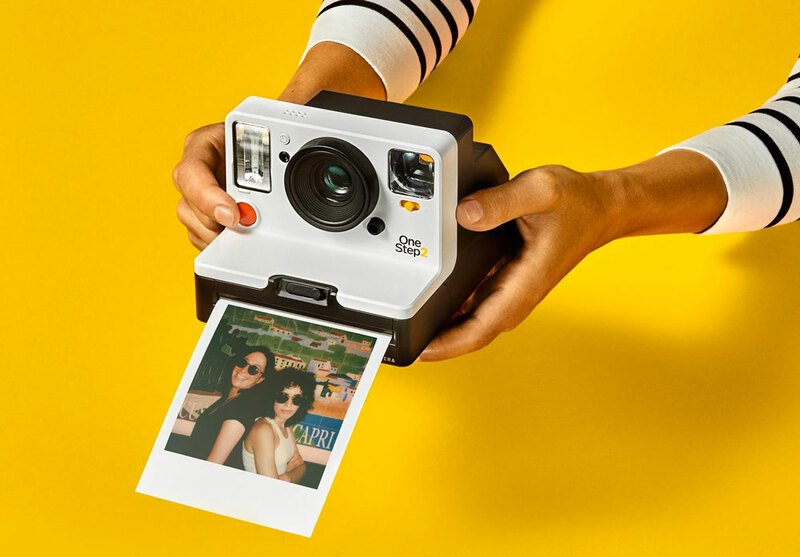 With the rise of the digital age, instant film inevitably declined and as a result, Polaroid stopped producing cameras and film ten years ago. 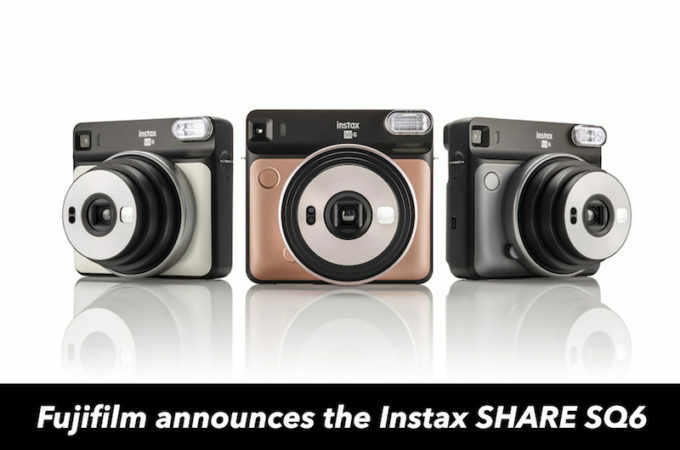 Their iconic products survived thanks to the Impossible Project, a Dutch company that continued to make film and then released their own camera in 2016, the I-1. 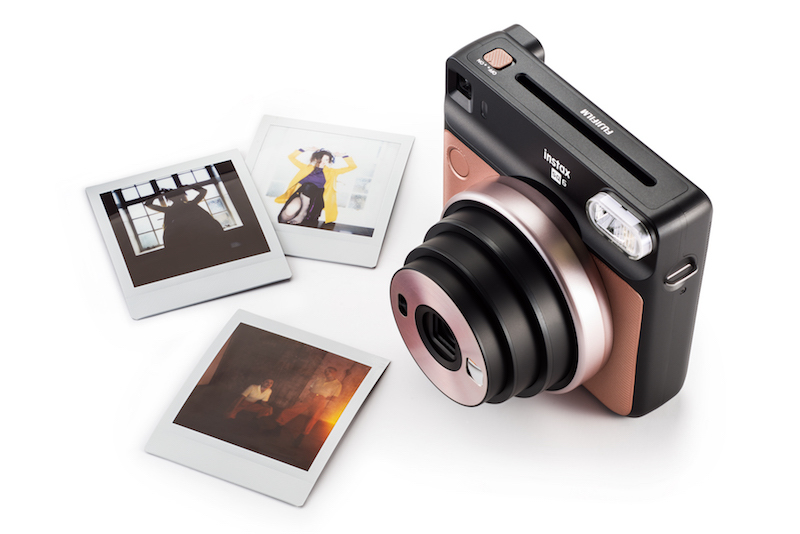 In the meantime, instant film experienced a massive comeback thanks to Fujifilm and its Instax series. 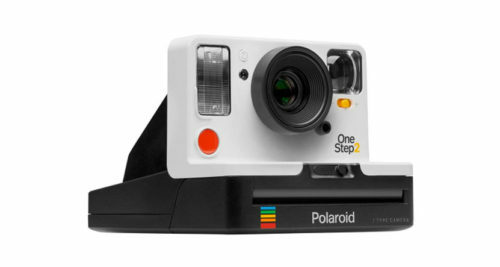 Today, the Impossible Project officially took the name ‘Polaroid Originals‘ and released the OneStep 2 camera after the company’s largest shareholder acquired the brand and intellectual property of the original Polaroid corporation. 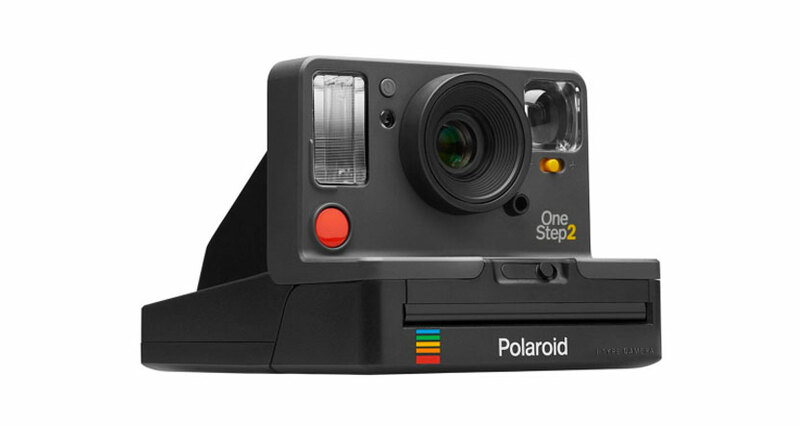 The OneStep 2 has a classic design that Polaroid users will immediately recognise. 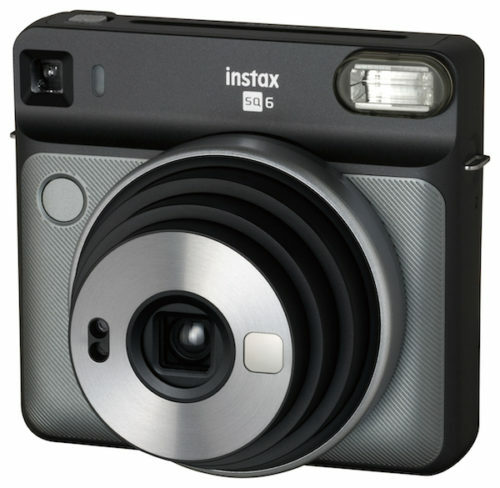 It is available in white or graphite, features a self timer mode and has an internal battery that can be charged via USB with a 60-day lifespan. There is a 106mm lens (approx. 40mm equivalent in 35mm/full frame format terms) with a focus range of 0.6m to infinity and a powerful flash. The new camera is compatible with 600mm film and the new i-Type film that comes in both colour and monochrome. This new film doesn’t work on vintage models because it has been specifically optimised for the OneStep 2 camera and the I-1. Each pack contains 8 shots and costs around $16 ($20 for the 600 type) but there is a bundle available with three packs as well. 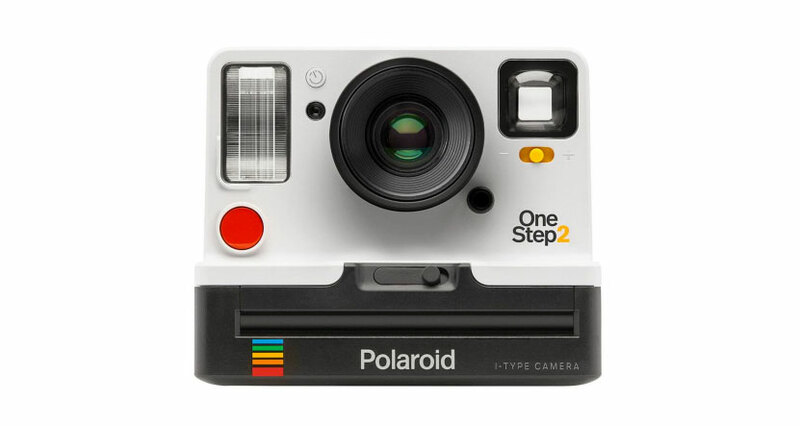 The OneStep 2 is available for pre-order at $99 / £110 / €120 and is expected to ship in mid-October 2017. 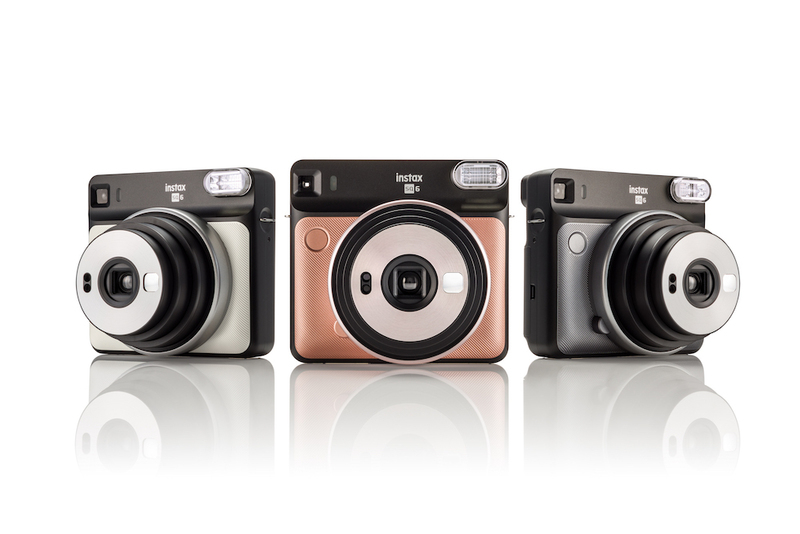 Polaroid Originals will continue to produce film for the 600, SX-70, Spectra and 8×10 cameras. 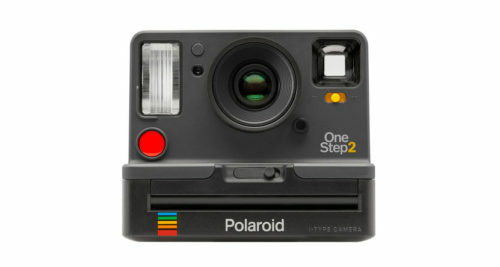 Personally I am quite happy to see that the Polaroid name is back, even if there is a different company under the hood. 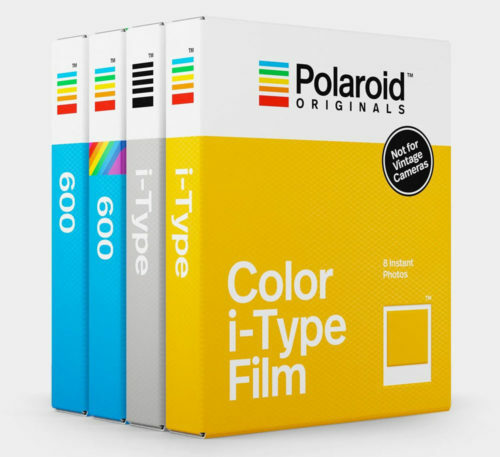 When you think about instant film, you often, if not always, think of Polaroid first, especially if you’re part of the generation that witnessed and used these cameras in the 70s, 80s and 90s. 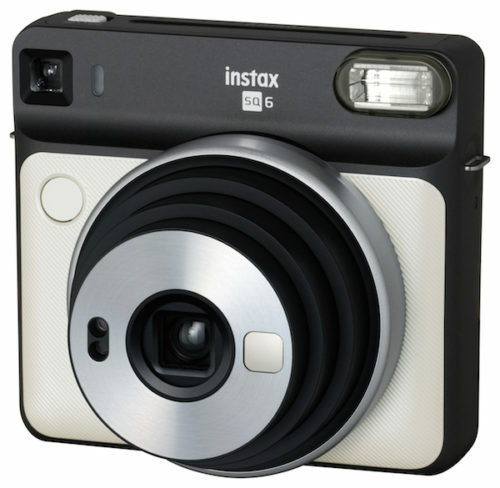 The name was so popular that it became the standard moniker for all instant film cameras, regardless of the brand. In today’s digital era in which we have thousands of photos locked away on our smartphones and hard drives, the second coming of instant cameras is a breath of fresh air, as is the survival of film in general. I personally can’t wait to try this new camera and have a board full of instant Polaroid photos on my wall!